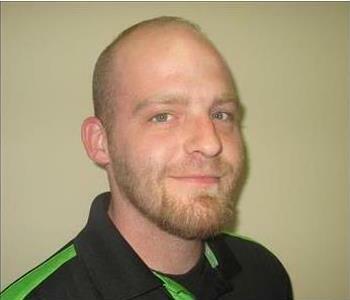 Wes is the Senior Production Manager at SERVPRO of Stone Mountain/Clarkston. 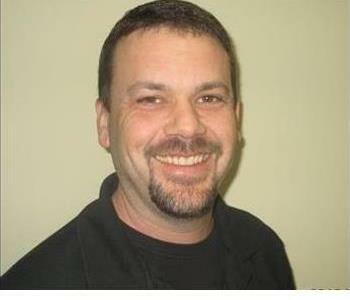 He has fifteen years of experience with SERVPRO and is our production guru. Wes holds certifications from the Institute of Inspection Cleaning and Restoration Certification (IICRC): Water Removal Technician, Applied Structural Drying Technician, Applied Microbial Remediation. Wes is an accredited Asbestos Inspector, Asbestos Supervisor and is certified by Georgia EPD for Lead Based Paint. Benny is a Project Manager at SERVPRO of Stone Mountain/Clarkston. 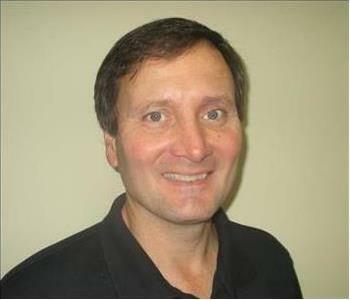 He has ten years of commercial project management experience and has been with SERVPRO for four years. Benny helps lead our storm response team wherever disaster strikes. 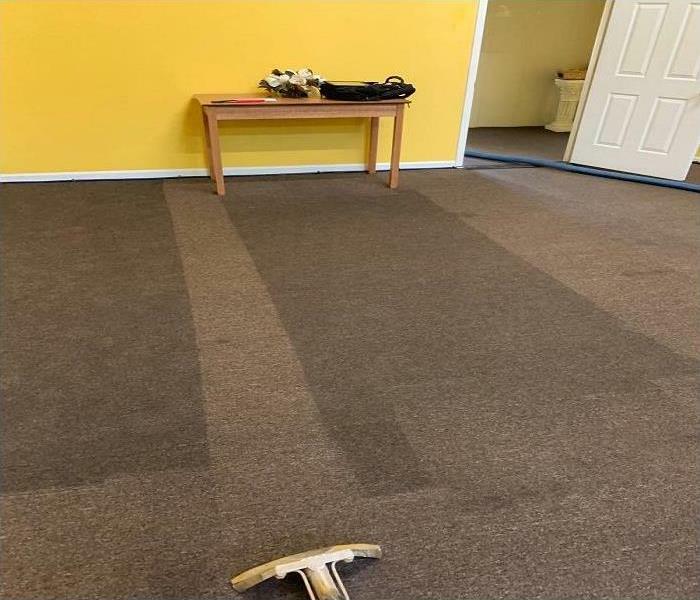 He is certified in the following by the Institute of Inspection Cleaning and Restoration Certification (IICRC): Water Removal Technician, Applied Structural Drying, Applied Microbial Remediation. Mike is the Construction Manager for SERVPRO of Stone Mountain/Clarkston. Mike started as a Project Manager with SERVPRO four years ago and became head of the construction division in 2014. Mike loves the challenges that come from restoring residential and commercial properties that have suffered from fire and/or water damage. When Mike can find some time off, he enjoys fishing, hunting and leading youth groups from his church on outdoor adventures. Mike is certified by Georgia EPD for Lead Paint. 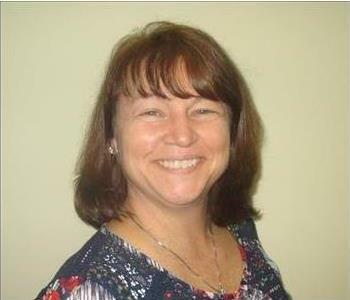 Vicki is an Administrator for SERVPRO of Stone Mountain/Clarkston. She has nine years of experience with SERVPRO and is a certified Water Removal Technician by the Institute of Inspection Cleaning and Restoration Certification (IICRC). Vicky helps produce estimates for our clients and manages file uploads. She has extensive knowledge on the different requirements insurance companies may have. Vicky has an empathetic ear, a wacky sense of humor, and is the defacto mom to our crews and official party planner!